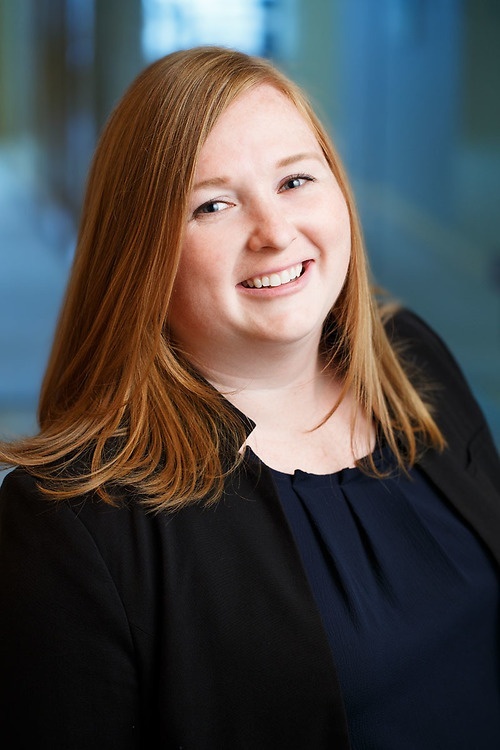 Liz Darling is a paralegal in the Vancouver office of Lawson Lundell LLP. She joined the firm in 2008 and has over 12 years of experience in a Corporate Services Team. Liz provides support with respect to incorporations, amendments, amalgamations, continuances, dissolutions, restorations, corporate reorganizations as well as registrations related to business names, partnerships, extra-provincial corporations and related maintenance matters. Review of minute books and preparation of rectification documents.